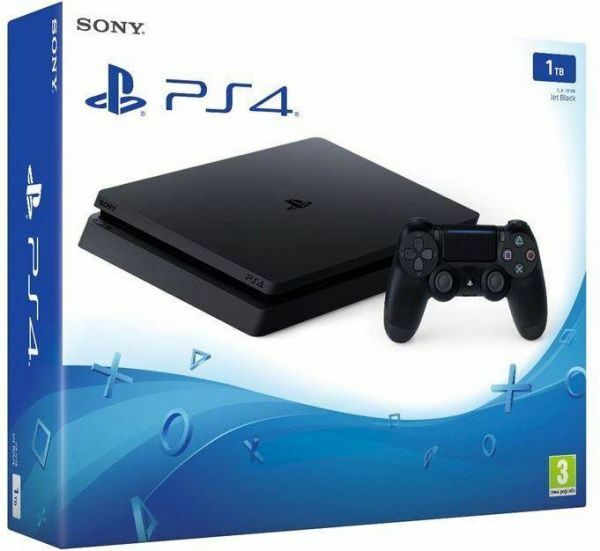 A sleeker, smaller PS4, delivering awesome gaming power that’s always for the players. The DUALSHOCK 4 wireless controller has been updated with a new look and feel, including a more visible, colourful light bar to put even more of the game into your hands. The DUALSHOCK 4 wireless controller has been updated with a new look and feel, including a more visible, colourful light bar to put even more of the game into your hands. It’s the most ergonomic, intuitive PlayStation controller we’ve ever designed. Invite a friend to join your adventure, challenge them to multiplayer matches or let them take over and play for you - even if they don’t own the game. Stream games to your PC or Mac or PlayStation Vita over your home WiFi network and never be tied to the TV again. Broadcast your adventures live to the world via Twitch, YouTube or DailyMotion. Share screenshots and videos of your greatest moments on Twitter and Facebook. Create parties, chat to friends or join gaming communities to find new players.